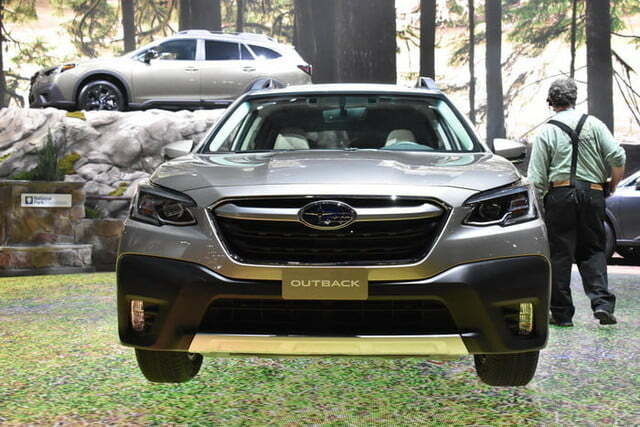 It’s hard to imagine where Subaru would be today without the Outback. 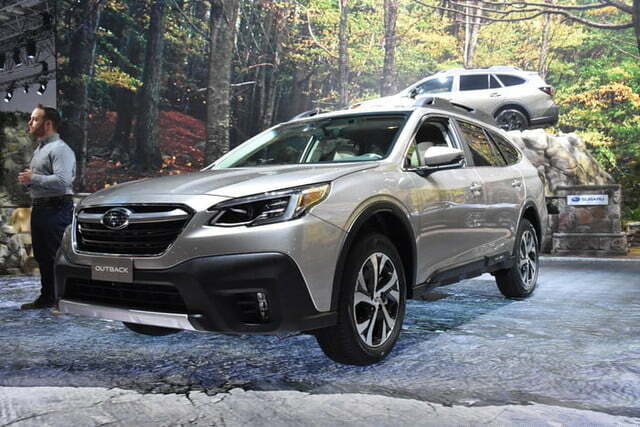 Taking a station wagon, jacking up the ride height, and adding a handful of SUV-like styling cues has been a magic formula for the Japanese automaker. 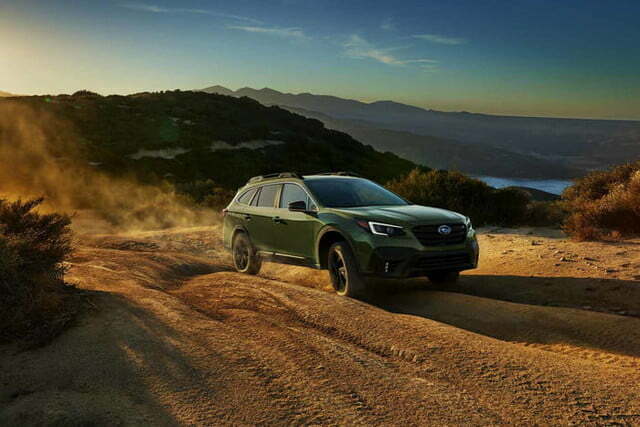 So the 2020 Outback, which made its debut at the 2019 New York Auto Show, is a crucial new model for Subaru as it looks to write the next chapter of its success story on the American market. 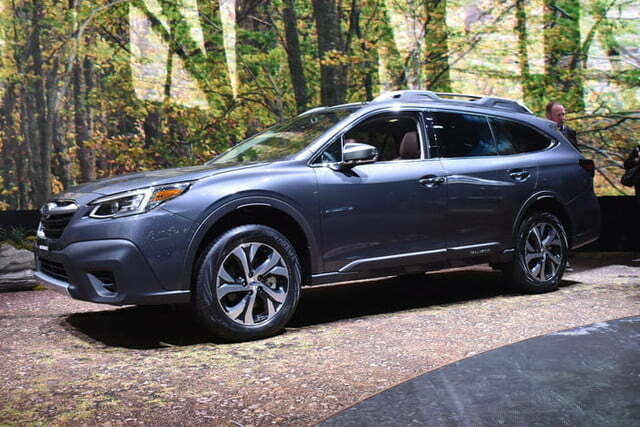 As we expected, the sixth-generation Outback features many of the same upgrades and changes already seen on the 2020 Legacy sedan introduced earlier in 2019. 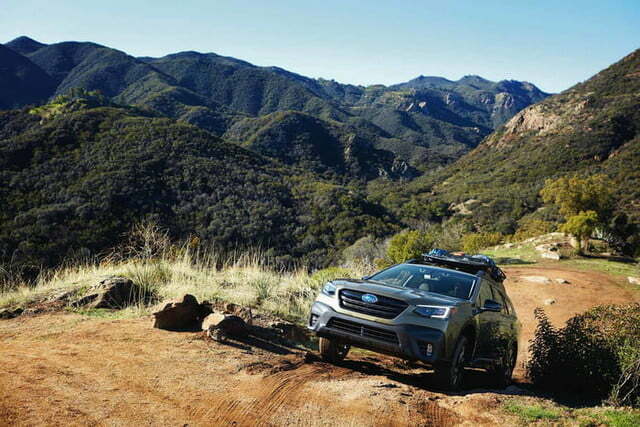 That means it makes the transition to the Subaru Global Platform already used by the Forester and Ascent crossovers, as well as the Impreza and Crosstrek compacts. 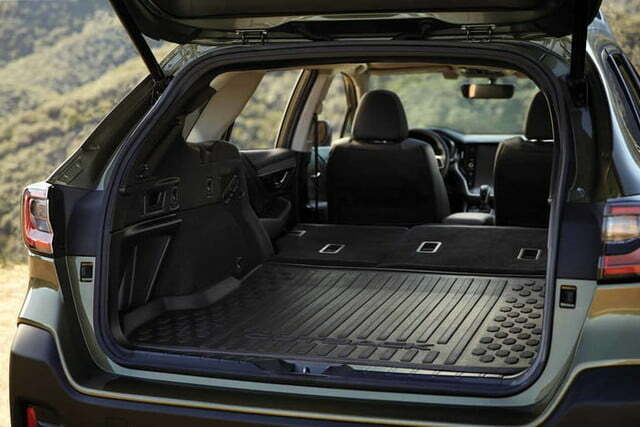 We’ve been impressed with other Subaru models based on this platform, so that bodes well for the 2020 Outback. 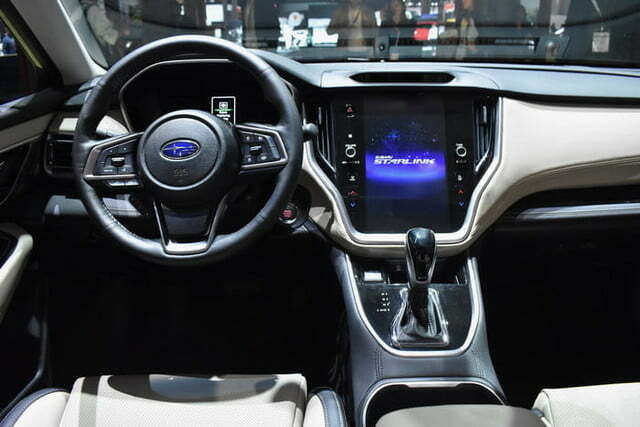 The Legacy influence permeates the cabin, where nearly every trim level boasts an 11.6-inch touchscreen displaying Subaru’s StarLink infotainment system. 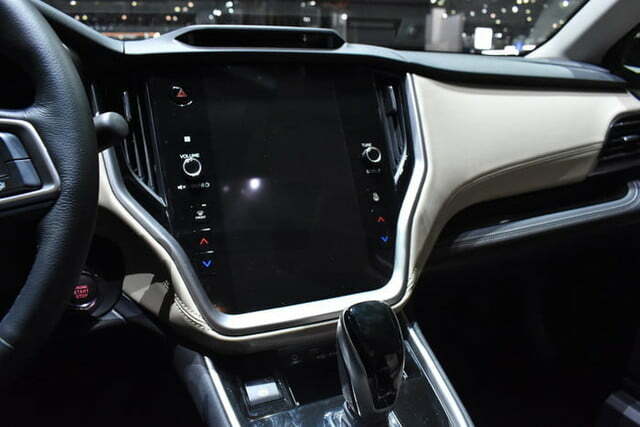 Users can rearrange the icons on the home menu, just like on a smartphone, and an available Wi-Fi hot spot keeps every passenger connected on the go. 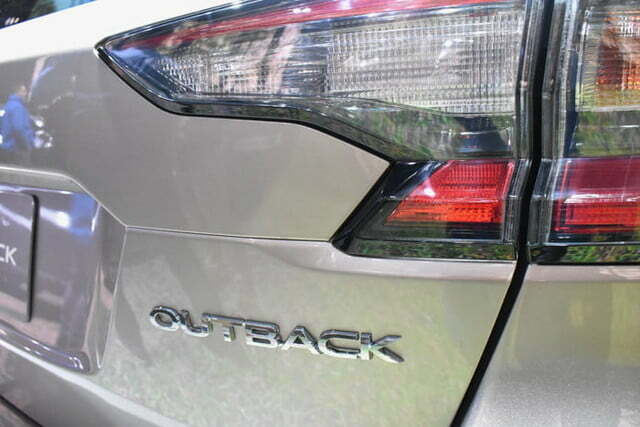 The Outback’s tech can help you disconnect, too. 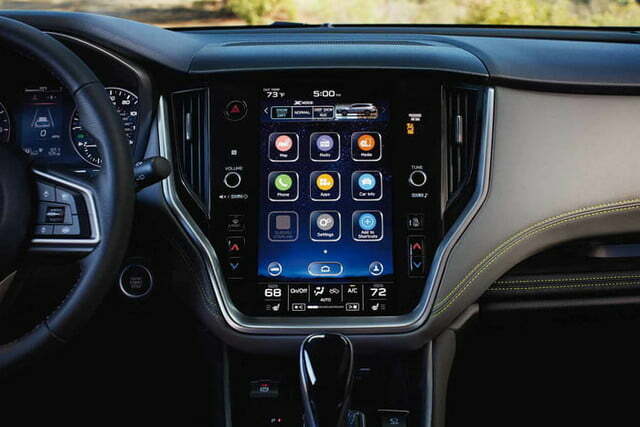 Its infotainment system comes preloaded with an app named Chimani that provides information about more than 400 national parks in the United States, including the history and highlights of each location. 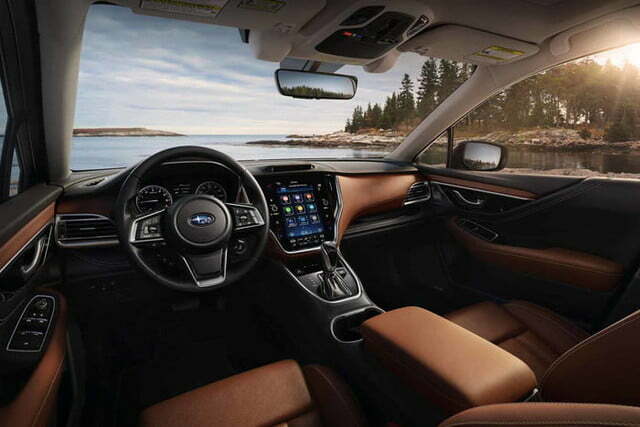 The Outback’s infotainment system comes preloaded with everything you need to know about national parks. 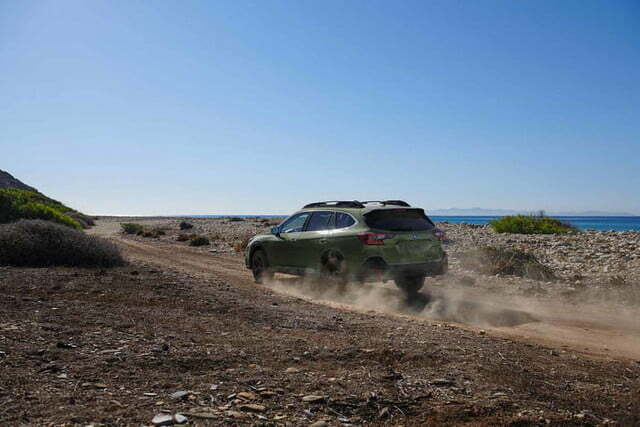 Subaru’s hallmark symmetrical all-wheel drive system remains standard to let motorists take advantage of the 8.7 inches of ground clearance. 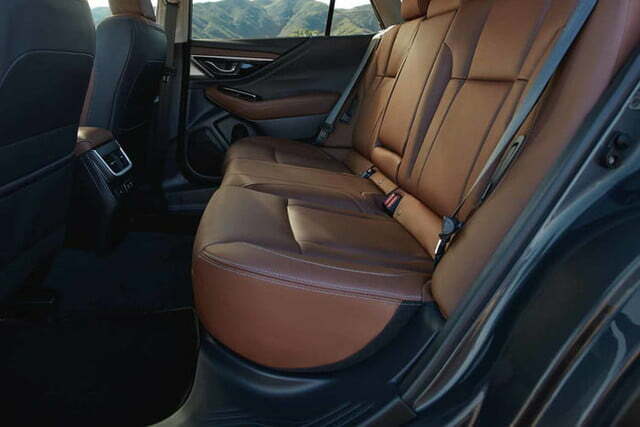 The entry-level engine is a naturally aspirated, 2.5-liter flat-four that makes 182 horsepower and 176 pound-feet of torque. 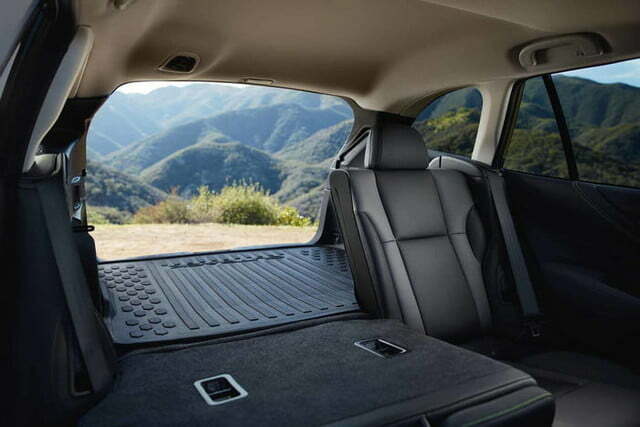 That’s not a lot for a vehicle of this size, so buyers can step up to a turbocharged, 2.4-liter flat-four rated at a more generous 260 hp and 277 lb.-ft. of torque. 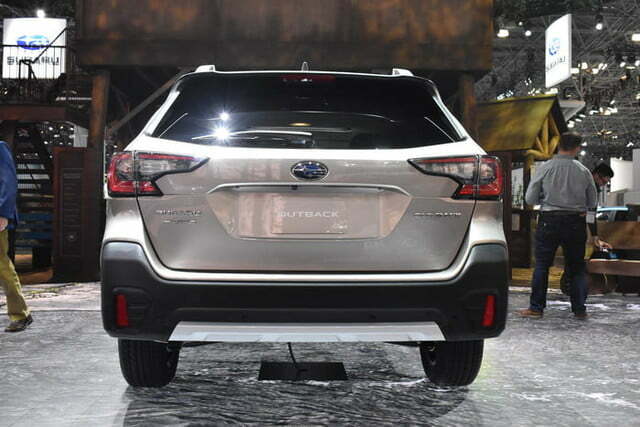 Both four-cylinders shift through a continuously variable transmission (CVT). 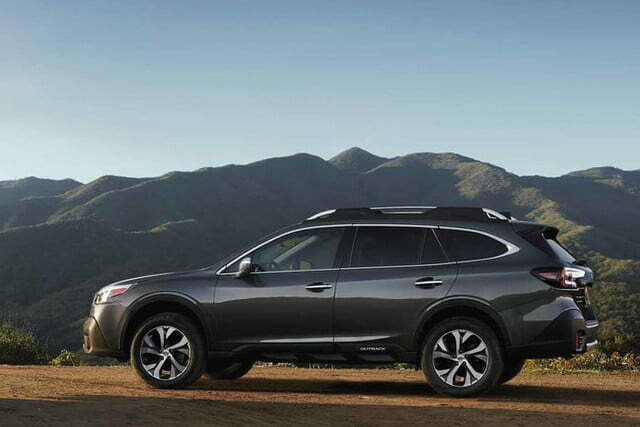 The flat-six available in the previous-generation Outback is gone, and we don’t expect it will return any time soon. Want a stick? 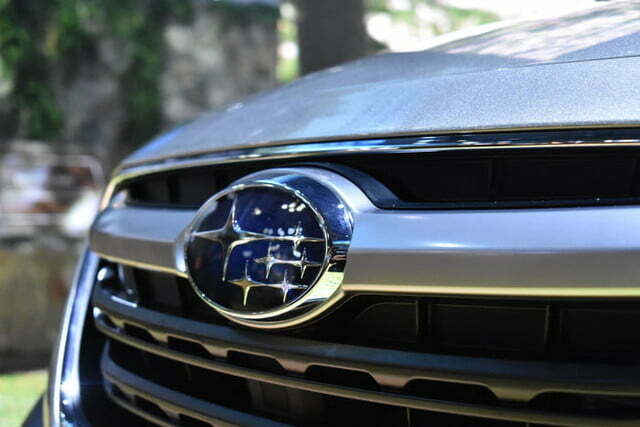 You’re out of luck there, too. 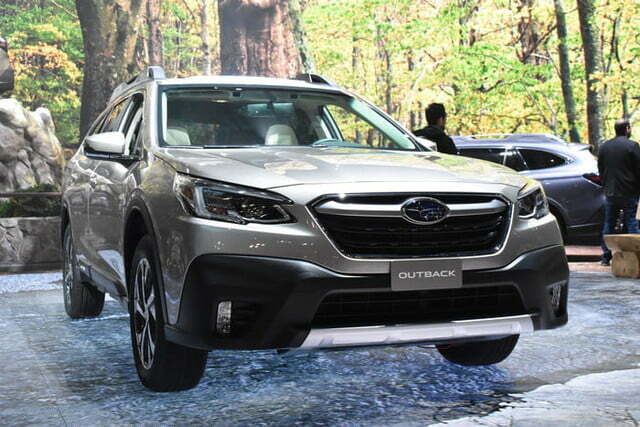 The Outback achieves 26 mpg in the city and 33 mpg on the highway when equipped with the smaller engine, and it offers adventurers a 600-mile range. 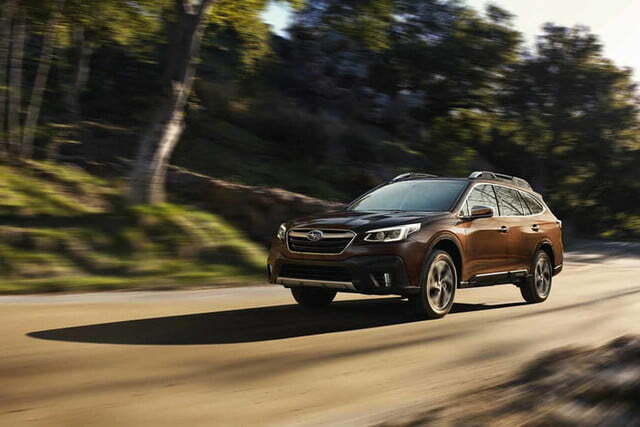 Selecting the turbo four reduces fuel economy to 23 and 30 mpg, respectively, but it allows the Outback to tow 3,500 pounds. 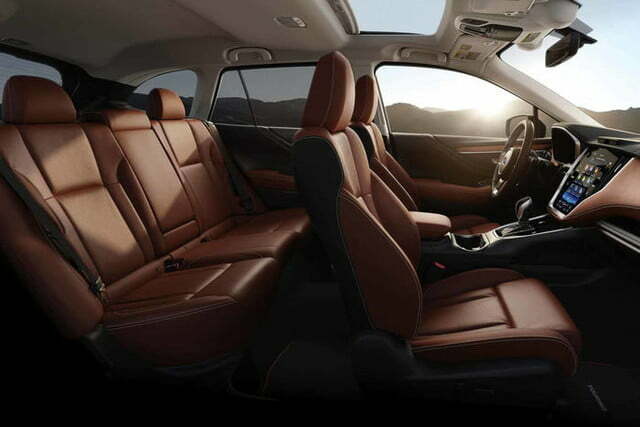 The EyeSight suite of electronic driving aids is standard across the entire Outback lineup. 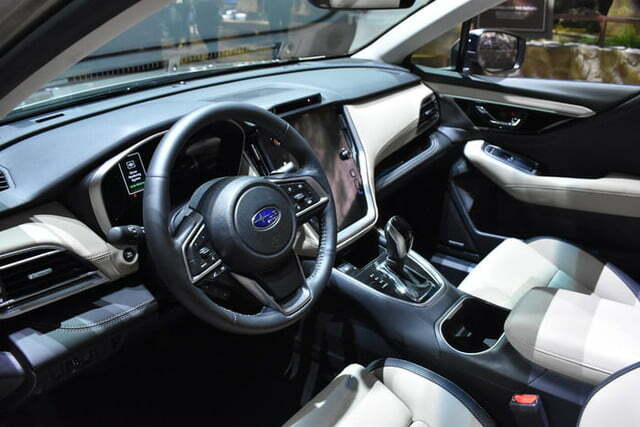 It includes adaptive cruise control with lane centering, directional LED headlights, reverse automatic braking, and a head-up display, among other functions. 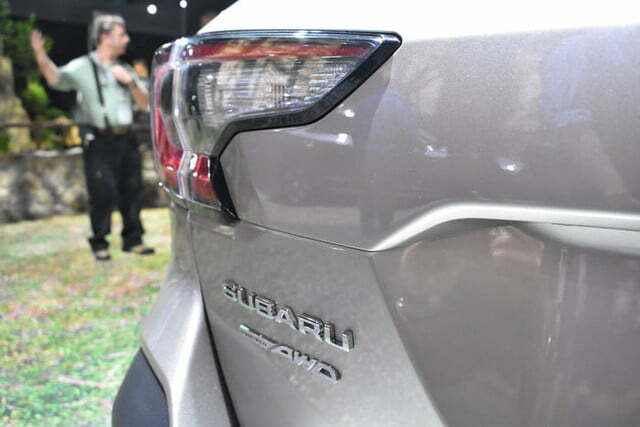 Subaru also integrated an infrared camera and facial-recognition technology into the instrument cluster to monitor whether the driver is paying attention to the road ahead. 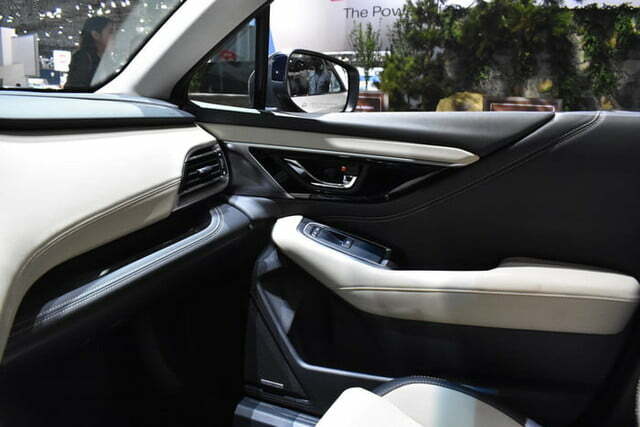 It emits audible and visual warnings if it senses the driver is distracted or falling asleep. 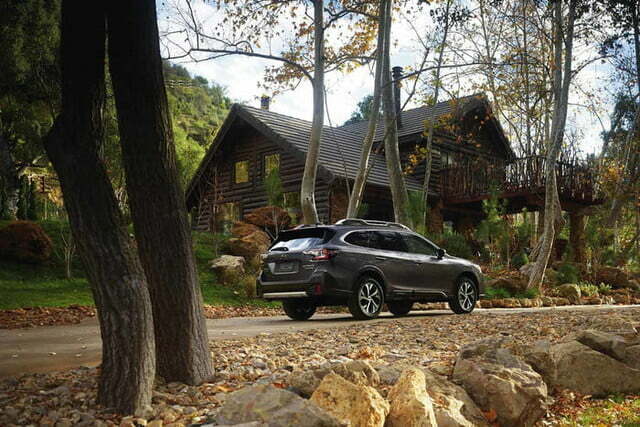 The 2020 Subaru Outback will go on sale across America in fall 2019. 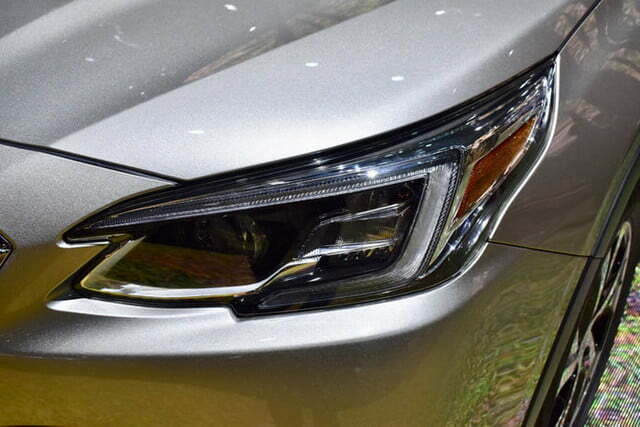 Pricing information will be released closer to its on-sale date.